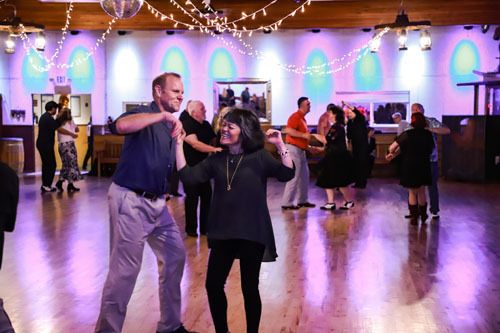 Join us at 7pm this Friday for a pre-dance lesson. I’ll be teaching Nightclub Two-Step. This is a beautiful dance done to those Slow-Dance songs you used to sway back and forth to. It’s very popular and a nice addition to your repertoire. 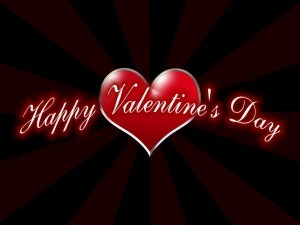 We are also celebrating Valentine’s Day a little early on Friday so wear something red to make it a Special Evening. You can also bring some sweet treats to share. 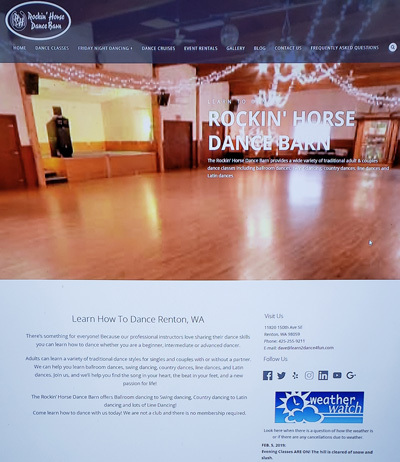 In case you are wondering if there are classes or dances going or cancelled due to the weather you can check the home page of our website and we will keep updating the site as needed. 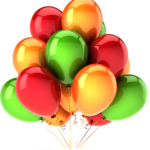 Please scroll down and SUBMIT A COMMENT about this post for Dance Events 2019-2-8 at the bottom of the page. The Barn is the place where I want to be after a hard work week. The music is amazing, the instructors so good and positive and the dancers friendly, supportive and welcoming. I really love the variaty of dance styles that I can practice and of course the line dances! This is a perfect place to dance at Friday night!